Their design and flexibility also makes them easy to clean. 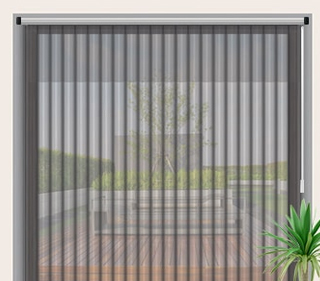 They are cost effective, durable, easy to operate and available in exotic colours and these blinds are offered in sheer material, fabric and vinyl. Also they are perfect for office, workshop and home use.